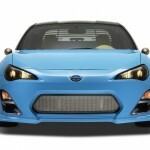 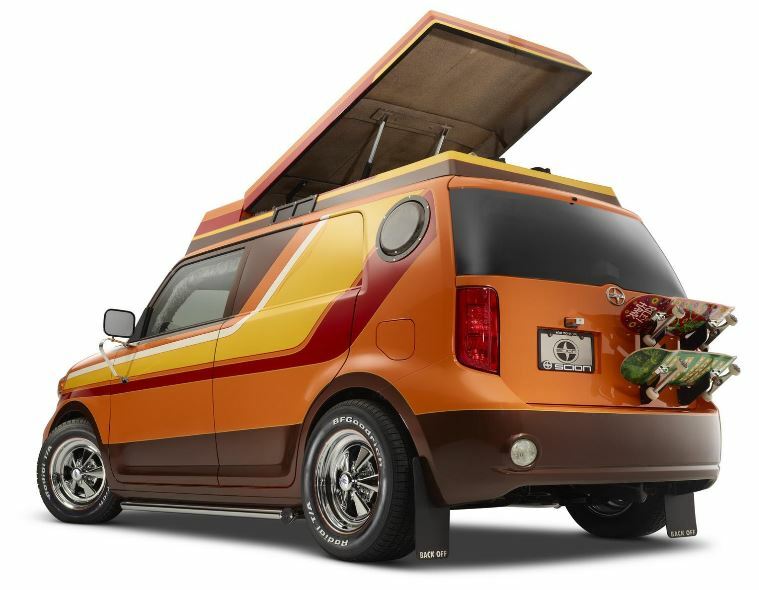 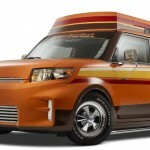 Scion has recently announced that three Concept models will be ready for the 2014 SEMA Motor Show, taking place between November 4 – November 7. 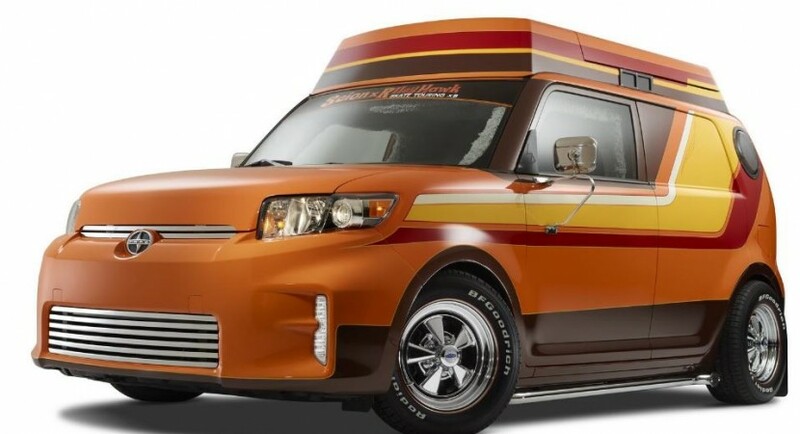 The first Scion Concept present at the event will be the Scion x Riley Hawk Skate Tour xB, designed entirely by Scott Kanemura of KMA Production, taking its inspiration from famous skateboarder Riley Hawk. 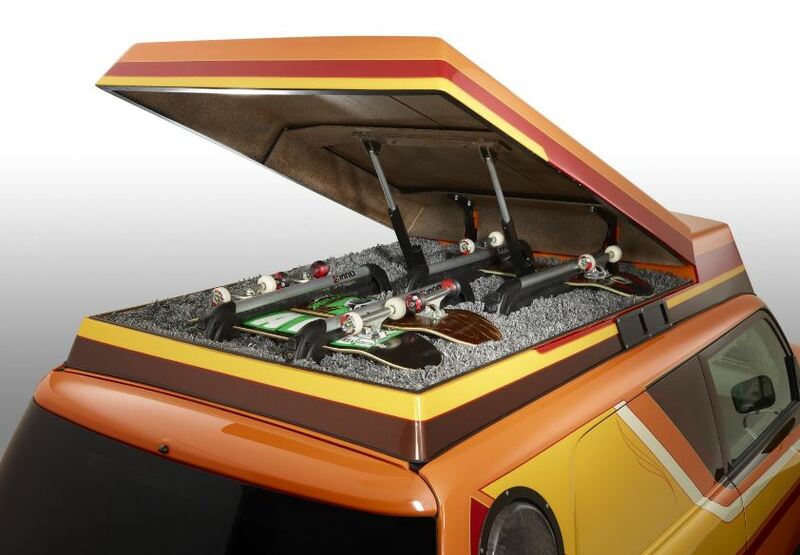 The model will come with a lot of visual features, while inside it will sport a lot of high-tech goodies, like an 8-track player, rear facing monitor for media playback, an exquisite Pioneer sound system, dual motion table sliding and other cool tweaks. 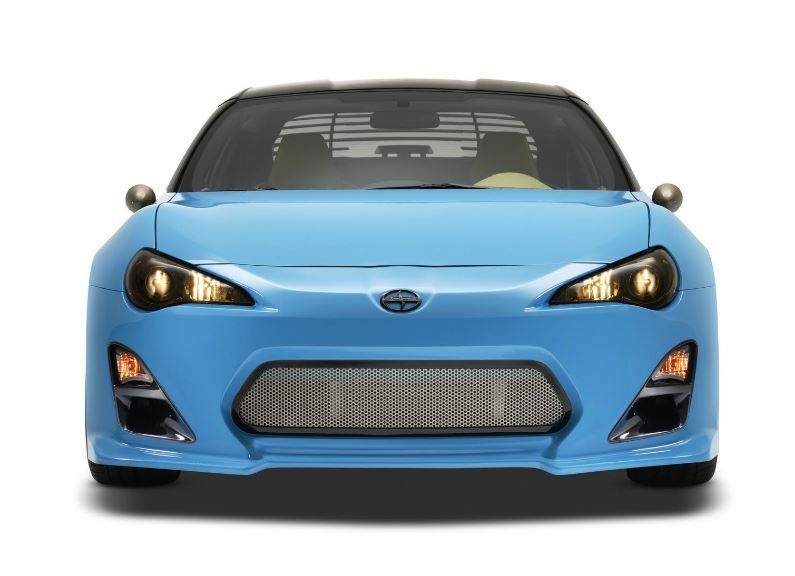 The second Concept launched will come in the shape of the Scion FR-S T1, created by Jeremy Lookofsky from Cartel Customs, wrapped in an Azzuro California Blue and targa top with black. 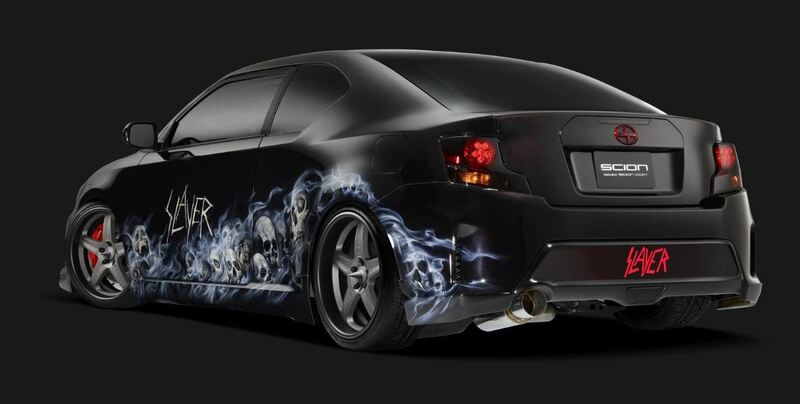 Finally, the third model will be the Scion x Slayer Mobile AMP tC, specially designed by Mike Vu from MV DESIGNZ. 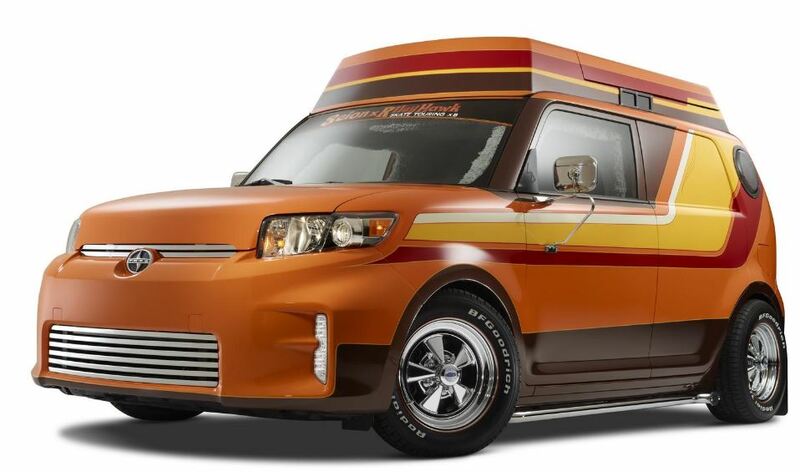 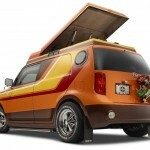 The model is coming with a custom body finish, suicide doors, spike style center caps, the same high-tech Pioneer sound system with a 32-inch monitor and more.